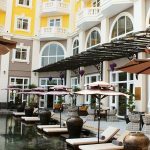 The patio is full of activities during spring and summer. 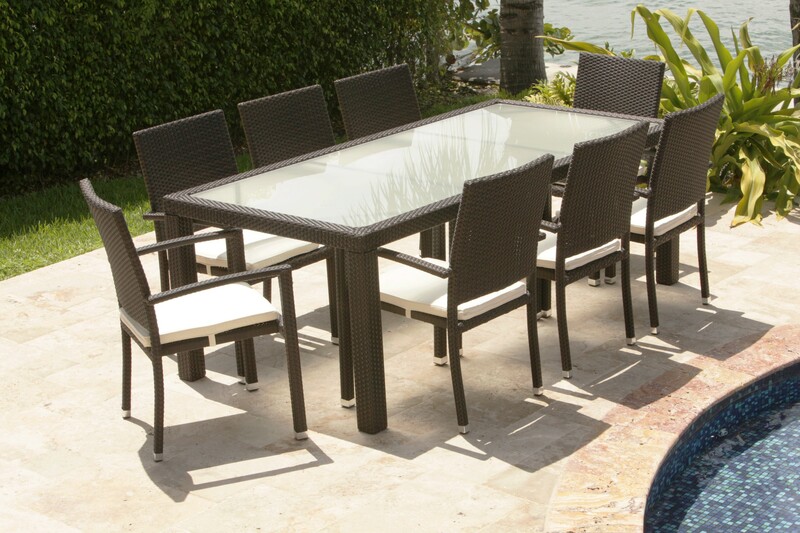 This changes when the weather gets cold where activities happen inside the home so patio furniture is left outside. 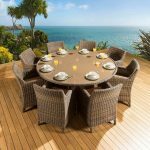 How do you take care of your patio furniture during these times? 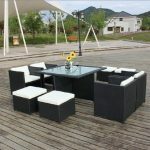 If you plan to use it for next year, you need to take care of the furniture so it will look good and new. 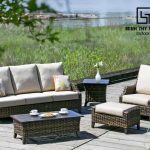 Whether your modern patio furniture is made of wicker/rattan, aluminum or plastic, these how-to take care tips will keep your furniture ready for the next summer or spring. 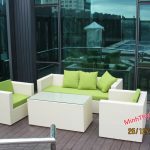 Maintenance for aluminum patio furniture is not difficult. You only need to mix soap and water to wash the furniture. Rinse it well and use a clean cloth to dry it. 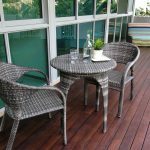 Do not use any abrasive cleaning products like bleach to avoid damaging the finish. Mix one part vinegar to nine parts water to remove any calcium build-up. 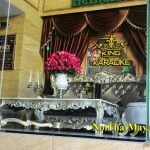 Although the furniture is made of aluminium, they can accumulate water in the frame if left in the cold that can cause rusting. Prevent this from happening by covering them with a canvas or tarpaulin. 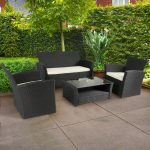 It would be better to keep your aluminium patio furniture indoors to make them look good the next time you will use them. Do not dry it directly under the sun, as this will destroy the finishing. Put an “off-limits” sign in the area so no one will sit or touch them by mistake. 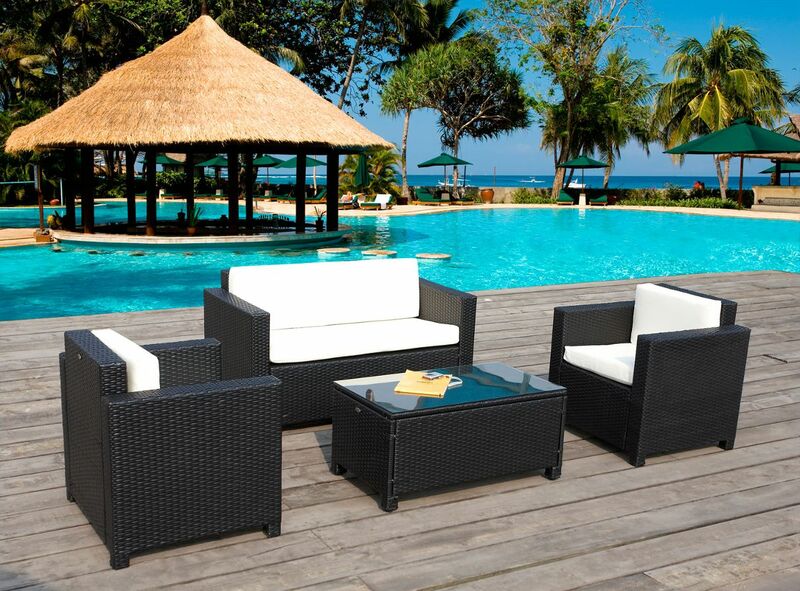 When not in use, keep your wicker or rattan patio furniture in a secure place away from the direct heat of the sun and from getting wet. 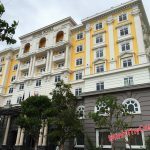 Keep it out of very high temperatures. 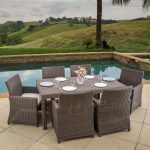 Wicker and rattan are sturdy materials but need special care to ensure that rattan or wicker patio furniture will last longer. Vacuum it regularly to keep it in the best shape. Combine two tablespoonfuls of ammonia to one gallon of water to deep clean the furniture using a rug. The mixture will penetrate into the crevices so dust or dirt between these will be removed. Next, use a damp rag to remove the ammonia. 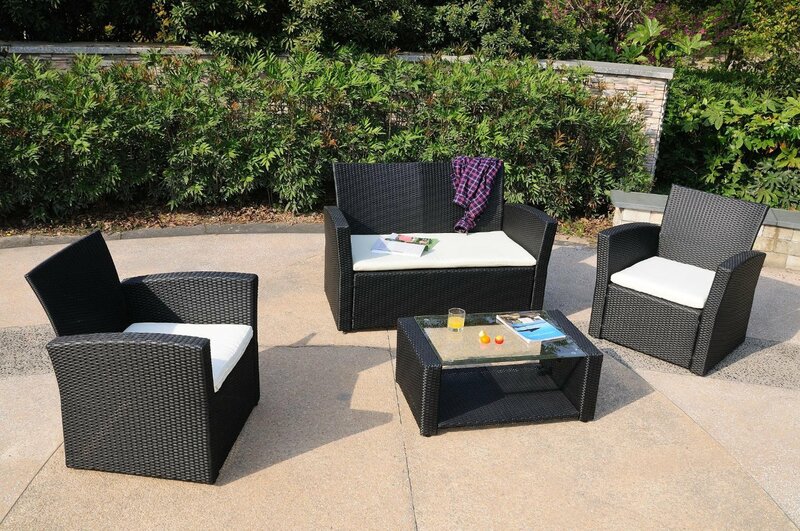 Lastly, air dry the wicker or rattan patio furniture in a shady area. 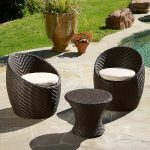 These taking care tips for modern patio furniture will ensure you a longer lifespan for your pieces. 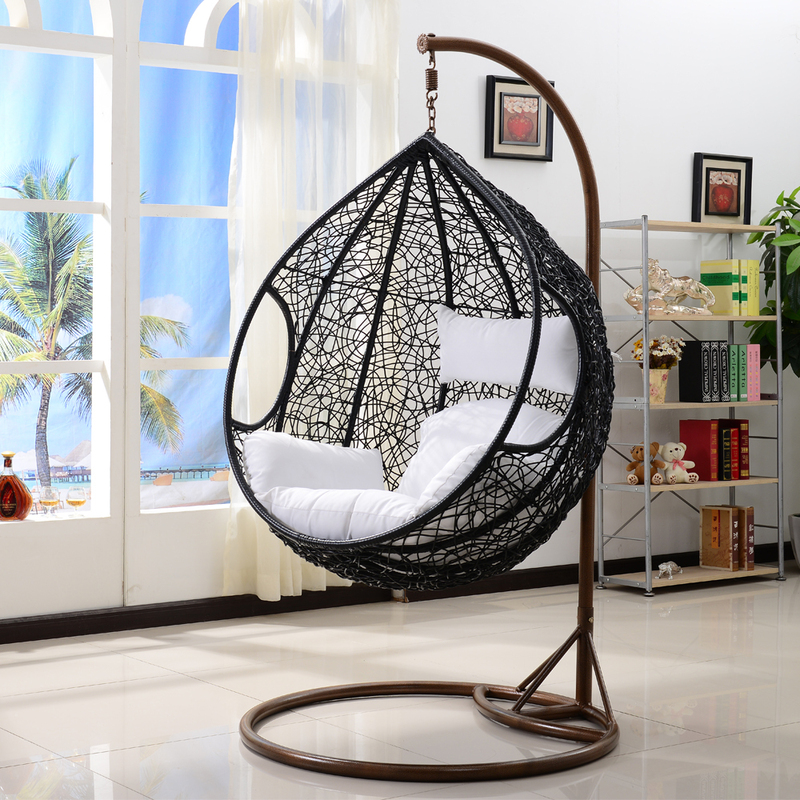 What about synthetic rattan furniture? 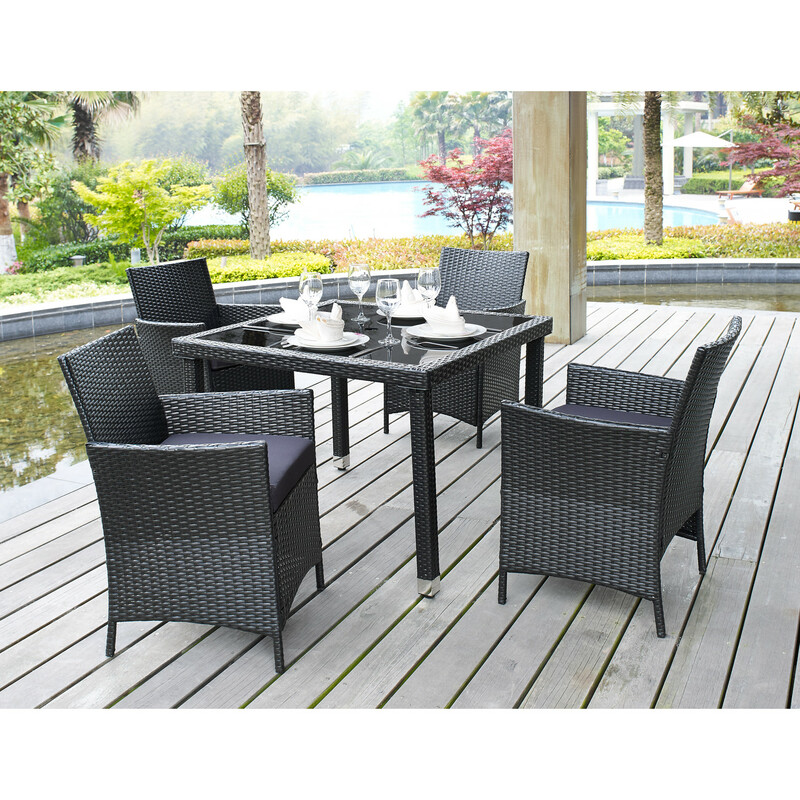 Why buy synthetic rattan outdoor furniture? 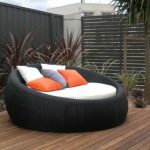 Why choose rattan furniture for your garden ?